Harry here. It wasn’t a huge surprise when we heard that Sidecar was going out of business, but less competition is never a good thing for drivers. I for one was a big fan of Sidecar but I always felt that they were a little too ahead of their time. They had some super driver friendly features like back to back rides, set your own rate and favorite drivers years before Lyft and Uber started implementing these features. But they failed when it came to delivering a flawless passenger experience. Uber passengers were able to hail a ride with one click while with Sidecar you had to enter your destination, filter through a bunch of different drivers with different prices and it was just too much work for the passenger. Today, RSG contributor John Ince explores the history of Sidecar and why they failed. Harry here. We’ve got breaking news on Sidecar and RSG contributor Christian Perea and I will be updating you on the story. Click here to get the latest. Today at 10:47 AM, Sunil Paul announced on Medium that Sidecar would cease its delivery and passenger operations at 2PM Pacific Time on December 31st. Sidecar as we know it is now dead. Sidecar had always been the first in rideshare. It was the first to offer on-demand rides, way before John Zimmer and Logan Green had even seen a pink mustache or Travis had gone to Paris to think about how much taxi rides sucked. 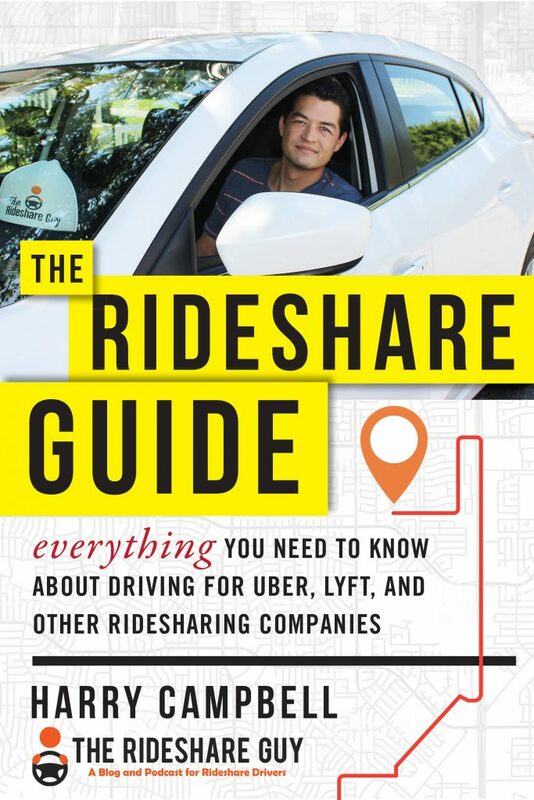 And as the battle for the market of drivers and passengers raged, Sidecar came up with all the cool technology Uber and Lyft are testing years later: destination filters, custom pricing, the ability to favorite a driver, back-to-back rides, and the ability for a passenger to select the driver they wanted from within the app. Now it has become the first major rideshare player to bow out of the game. They should have used motorcyclists with actual sidecars. Harry here. I’m back from my vacation and ready to hit the ground running! I’ll be posting a review of my trip on Youtube and my personal blog, but in the mean time, this picture will have to suffice. I’ve always been a fan of Sidecar’s technology but things have not gone well for them over the past year. Today, senior RSG contributor, Scott Van Maldegiam, takes a look at the latest happenings in the world of Sidecar. Many of you may know that they recently shifted to deliveries first but what does that mean for drivers, customers and the company itself? Referral bonuses can seem attractive on the surface but as any seasoned driver will tell you, it can be a hassle at times to get paid. 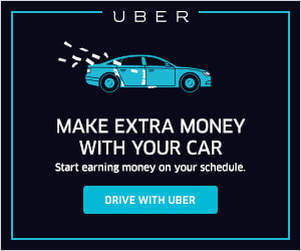 All of the major TNCs dangle large bonuses in front of drivers but the process isn’t very transparent and it’s easy to get screwed. Today, RSG reader Aaron P, is back with a guest post about how he took matters into his own hands when it came to ensuring he got his bonus from Sidecar. Aaron actually kept me updated on the whole process and I’ll admit I didn’t think he had a chance in hell but he pulled it off! Read on to find out how he was able to stick up for himself and drivers everywhere. Back in the early days of my rideshare career, I took an opportunity to learn about an emerging industry. At first, I thought requesting a ride with an app on my phone seemed like a fad, another startup-driven idea, not seeing the point beyond hailing an actual taxi. I started as a passenger with Lyft, the “Friend with a Car” model, pink moustache on the car and fist-bump from the driver to begin the ride. Sounds good to me! Why burden a friend for a lift, if a complete stranger would accomplish the same task. I went to the Lyft website, got my first-ride credit, and then took my first ride. Sidecar Announcement… What the Heck? 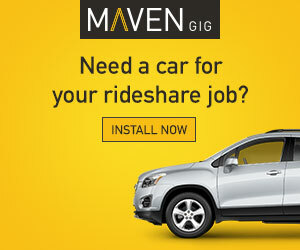 Even though Sidecar isn’t available in every market, it’s always good to see competition in the rideshare industry. Over the weekend though, Sidecar made a big announcement that will directly affect its rideshare business. 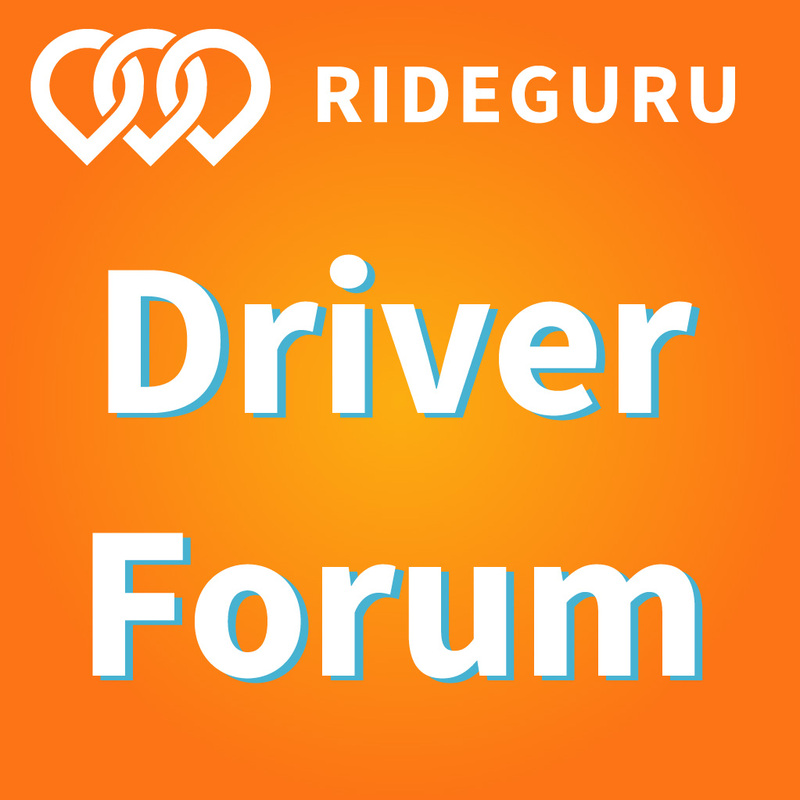 Today, Senior RSG contributor, Scott Van Maldegiam takes a look at what this announcement means for drivers, and shares his analysis on what Sidecar did wrong and what it needs to do in the future to ever have a chance to compete with the likes of Uber and Lyft. I was surprised but also not surprised when I read the Sidecar announcement last weekend. For those who haven’t heard, the gist of their announcement was that they will be changing their focus from rideshare to deliveries. While they tried to put a positive spin on the announcement, it is hard not to see it as negative. In sailing-speak, Sidecar is tacking away in hopes of finding fresh and clear wind. They seemed to be making strides at the beginning of the year to drive more demand and to get more drivers on the road, but with this latest move, they will fall further behind Lyft and Uber.